Doster relocated the COA’s existing dialysis unit location from 2nd floor to 3rd floor of the McWane facility. 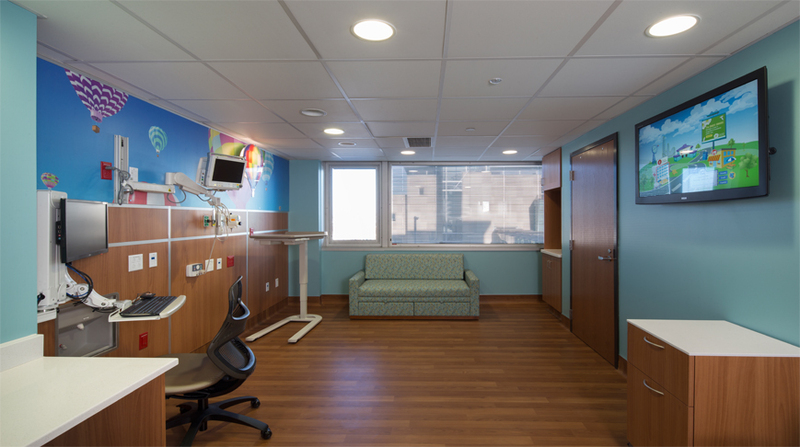 This completely new unit provides a more efficient physical layout by standardizing the patient care areas and appropriately locating support spaces. 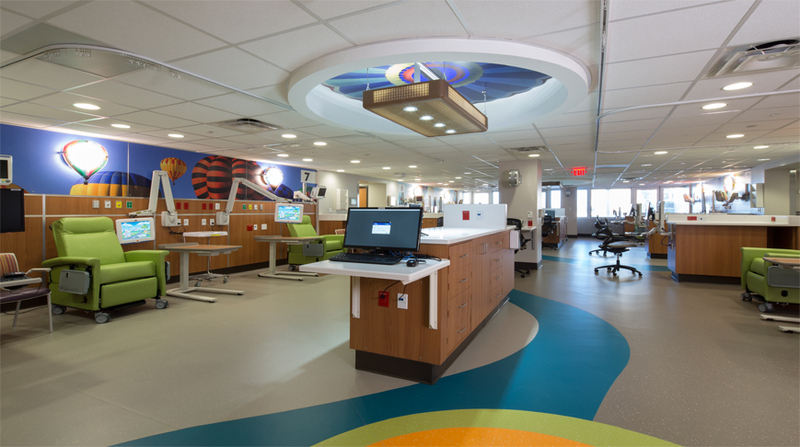 The project included a complete demo of the existing space, concrete structure modifications, and a fit-up of 7,650 square feet. 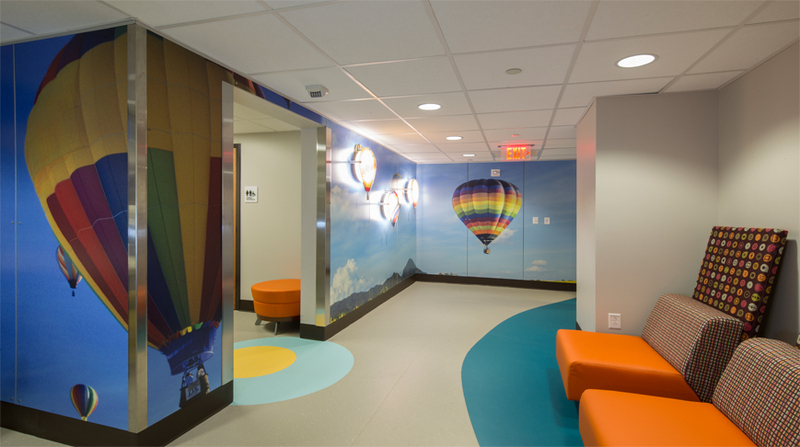 The new space has advanced Renal RO treatment areas along with providing aesthetically pleasing architecture to provide the best patient care possible.